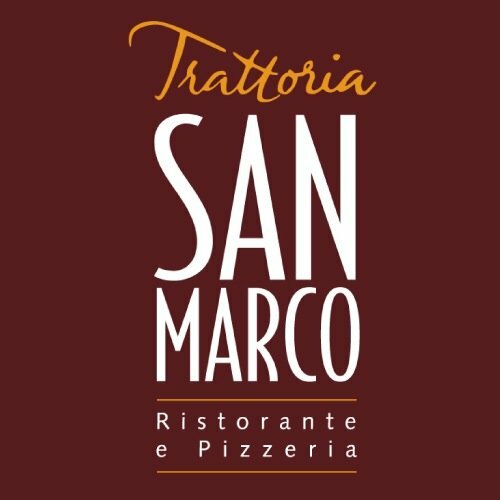 Established in 2008, Trattoria San Marco is the fourth restaurant to become part of the San Marco Group. Situated in the sleepy village of Much Hoole between Preston and Southport in the heart of Lancashire, we offer a vast menu using the best quality Italian and locally sourced produce, from traditional pizza and pasta to prime meat, game and fish, incorporating a wide range of modern and classic Italian dishes prepared in our open kitchen. Our extensive menu is complemented by our personally and carefully selected wine list.